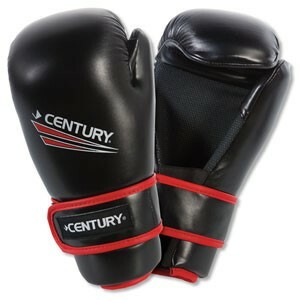 These sparring gloves are specifically designed to hold up to the toughest sparring sessions, time and time again. Constructed of polyurethane and injected molded foam, these gloves ensure maximum durability while not sacrificing comfort. The hook and loop strap promotes a secure and custom fit.